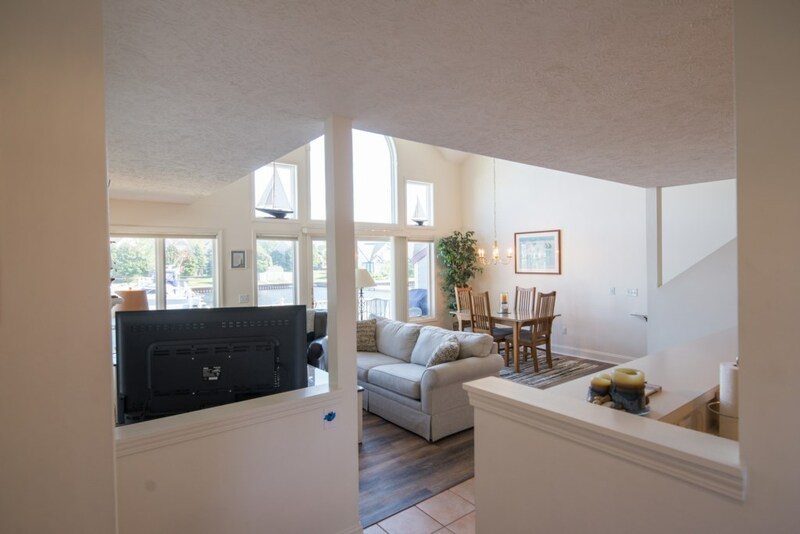 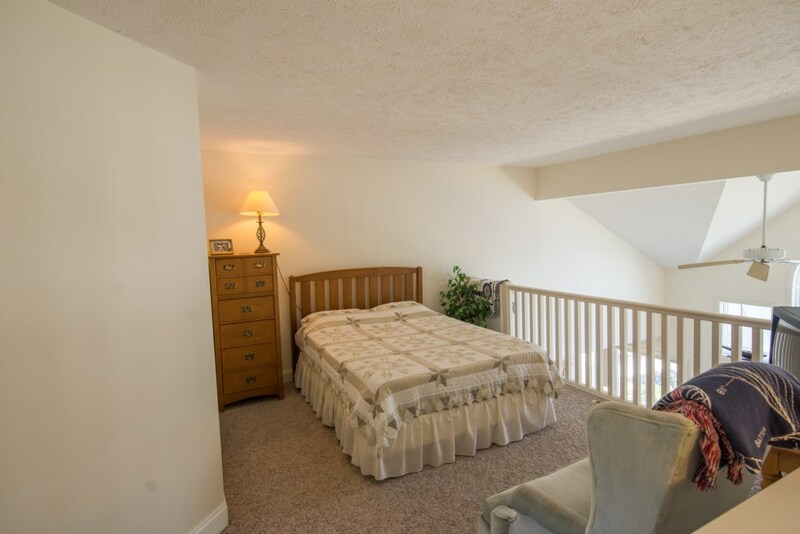 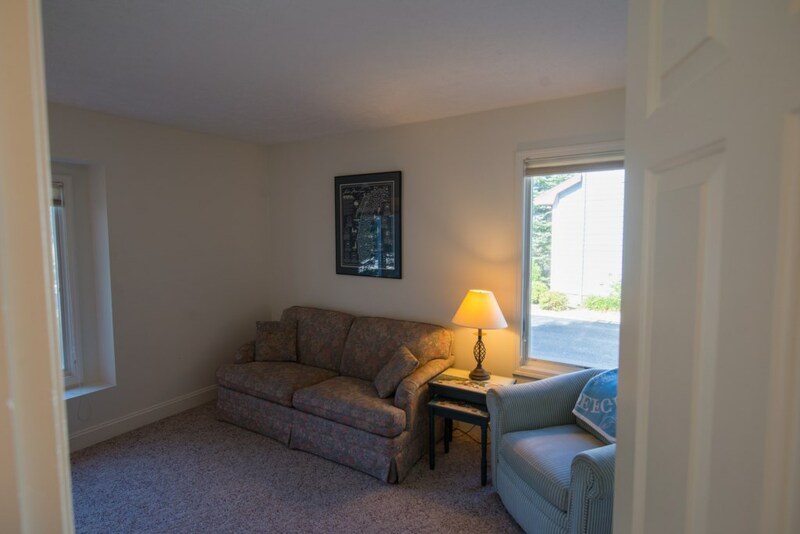 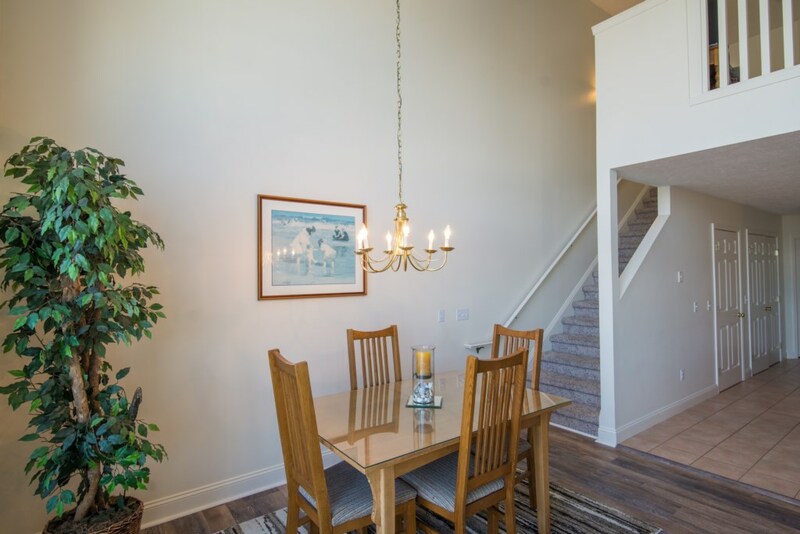 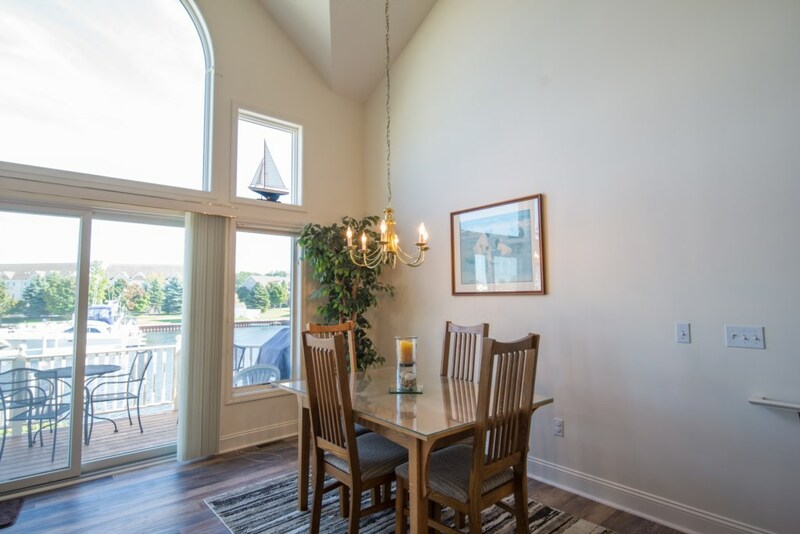 This townhouse style condo features a large great room with gas fireplace and floor-to-ceiling arched window, giving this room instant elegance. 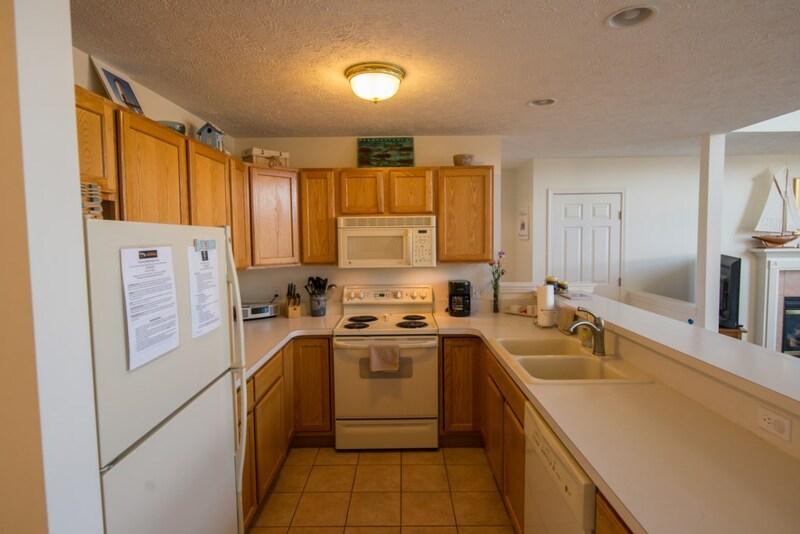 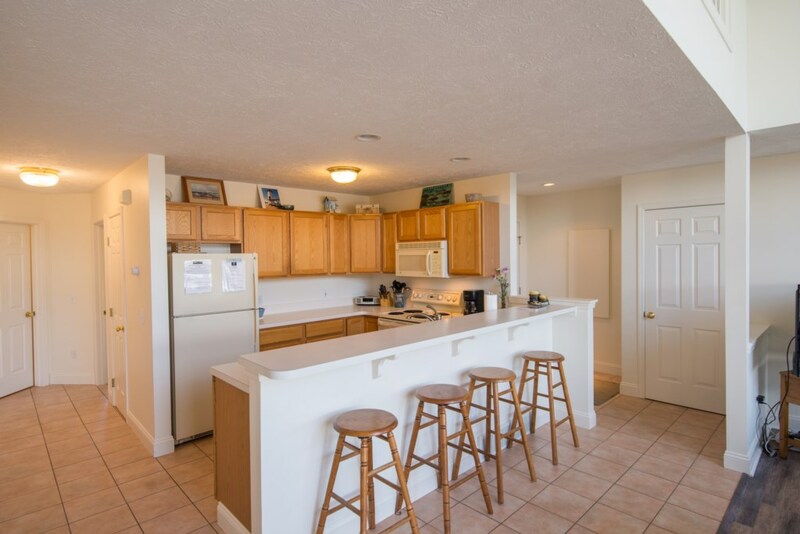 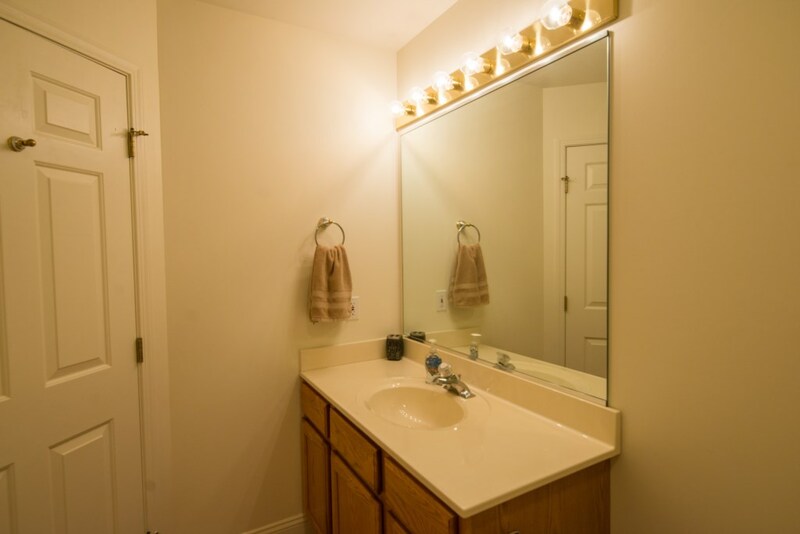 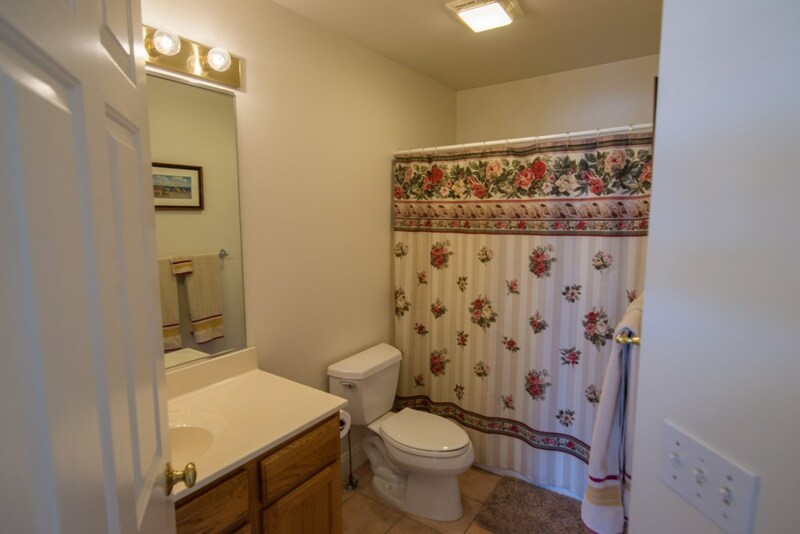 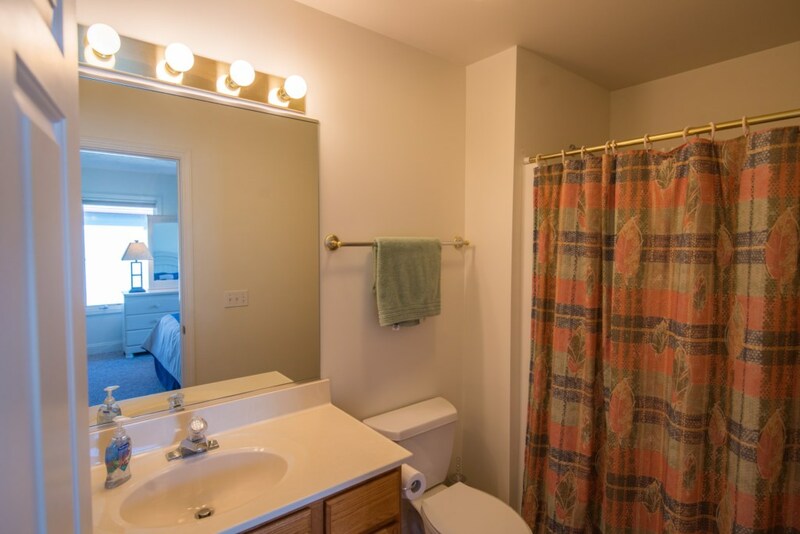 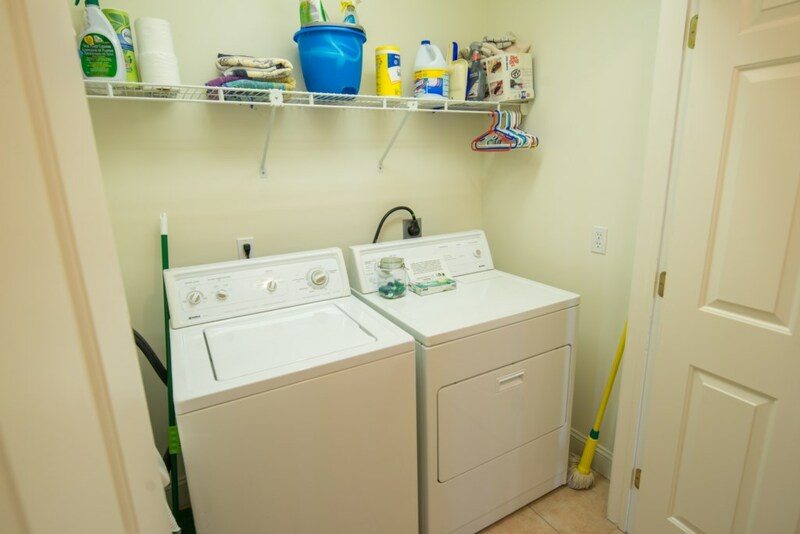 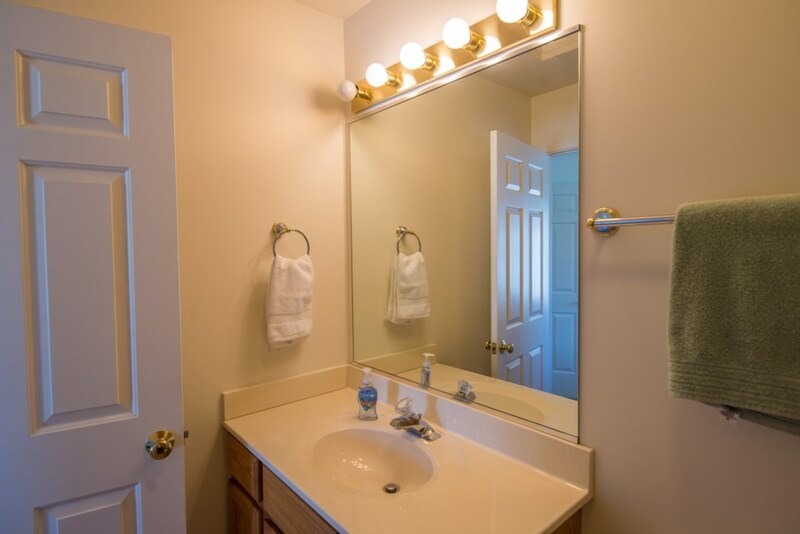 Unit has a fully equipped kitchen for all your cooking needs plus breakfast bar and dining for four. 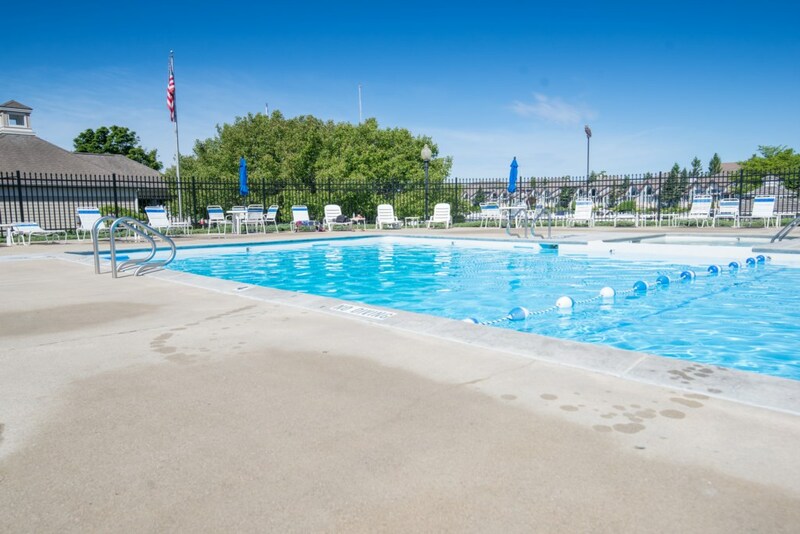 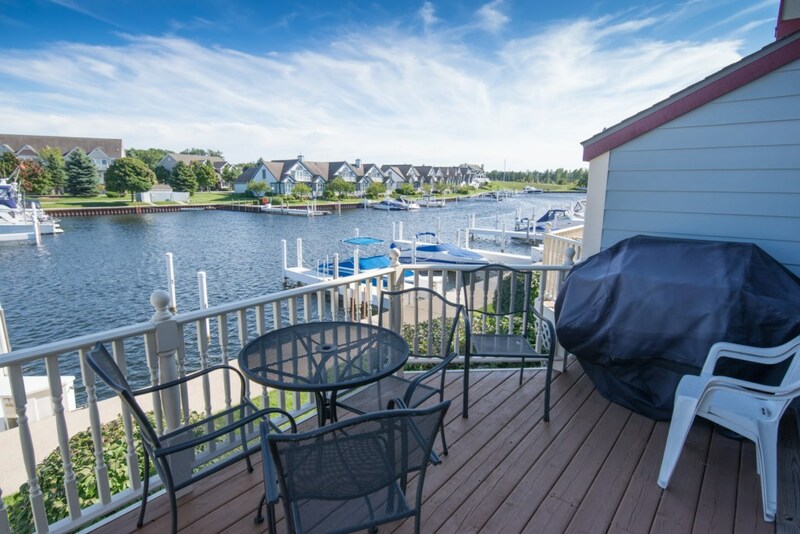 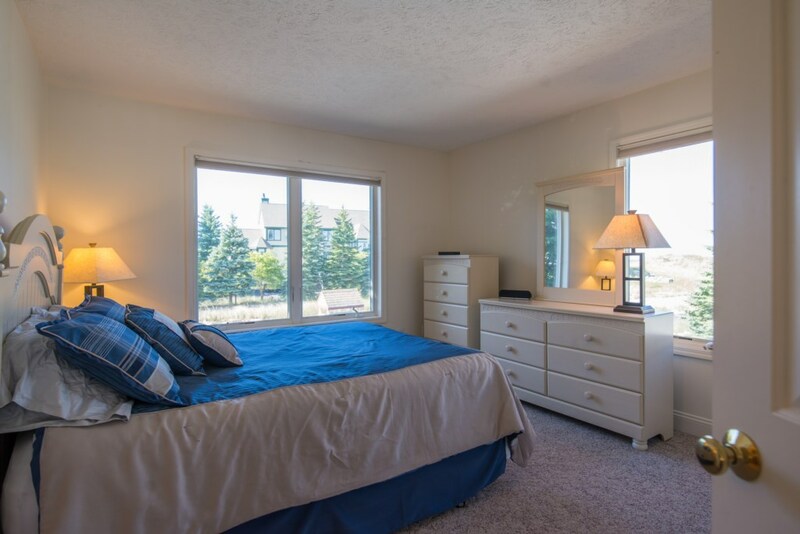 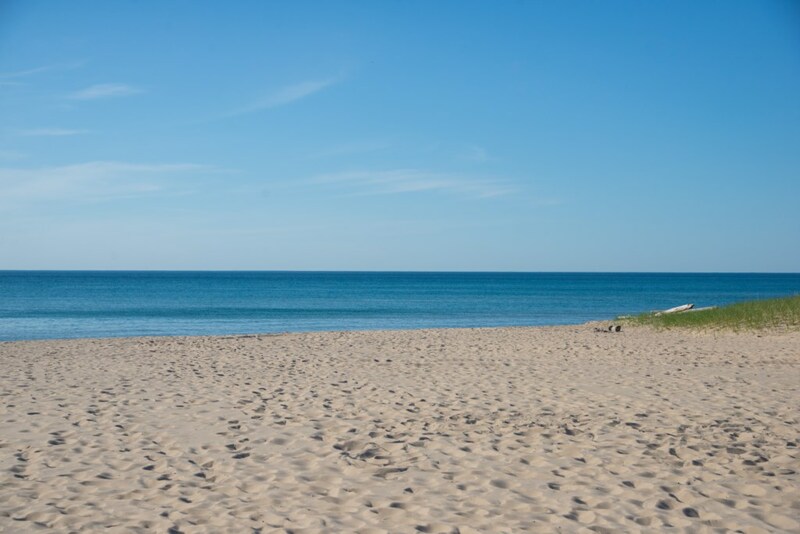 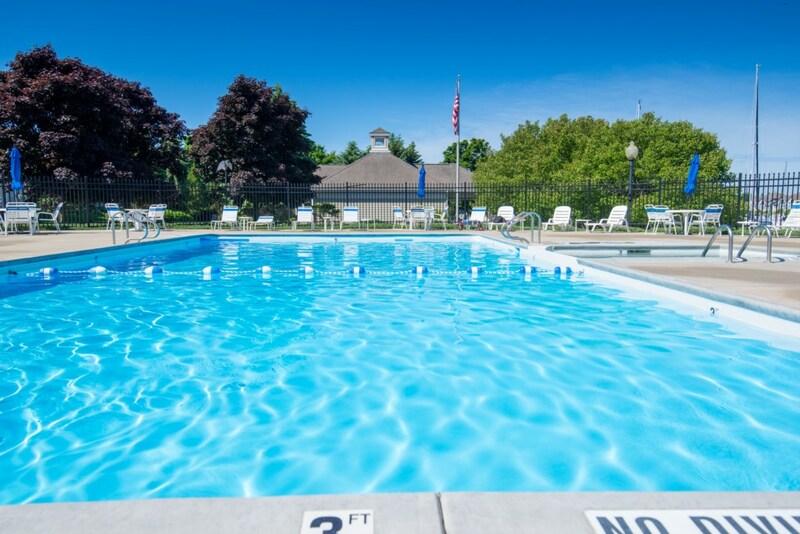 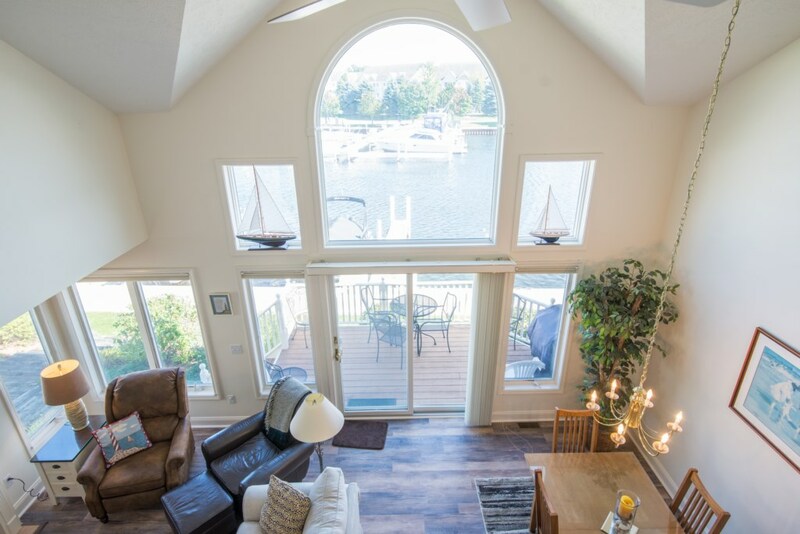 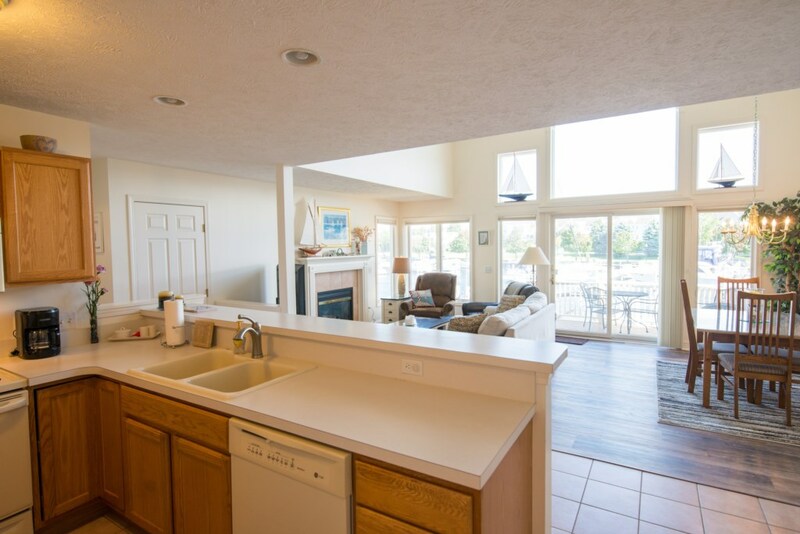 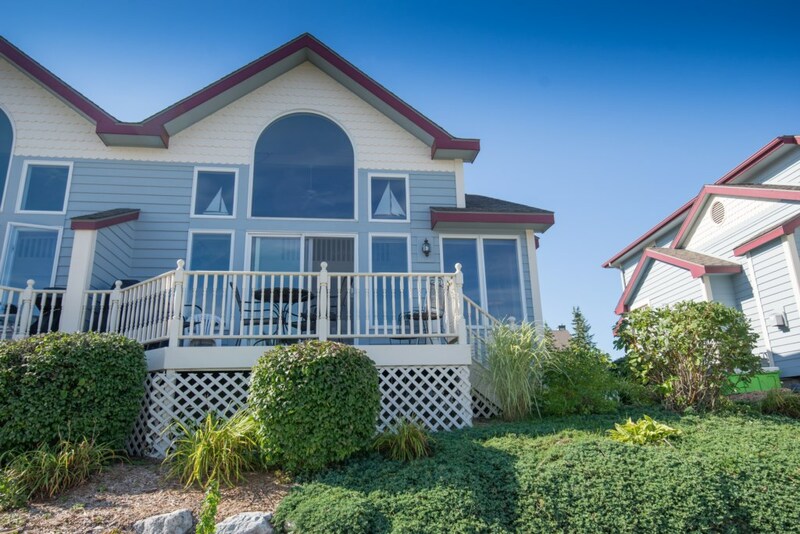 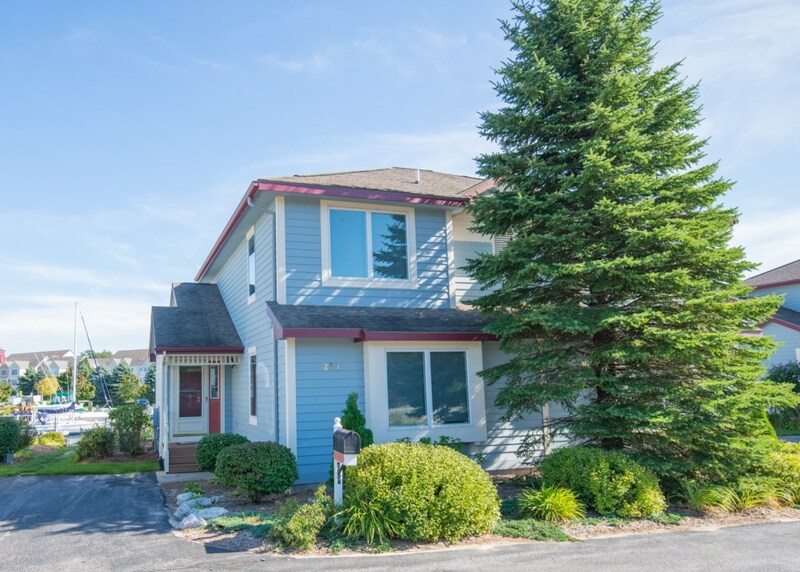 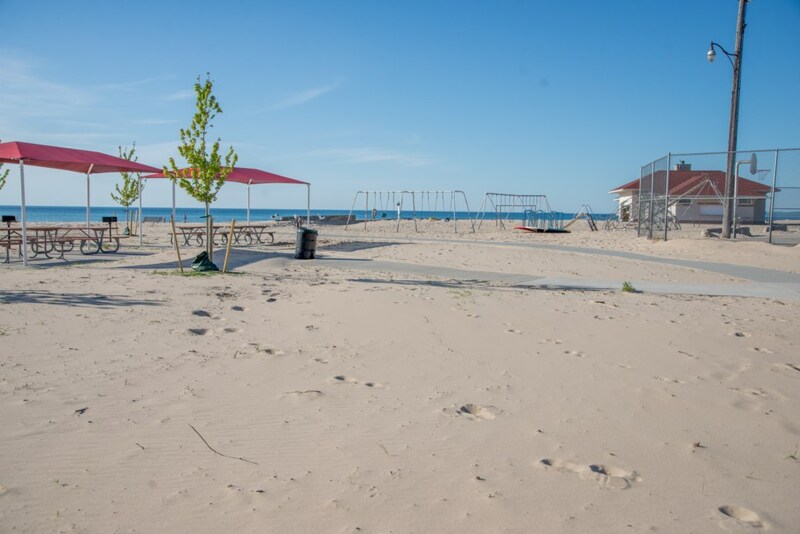 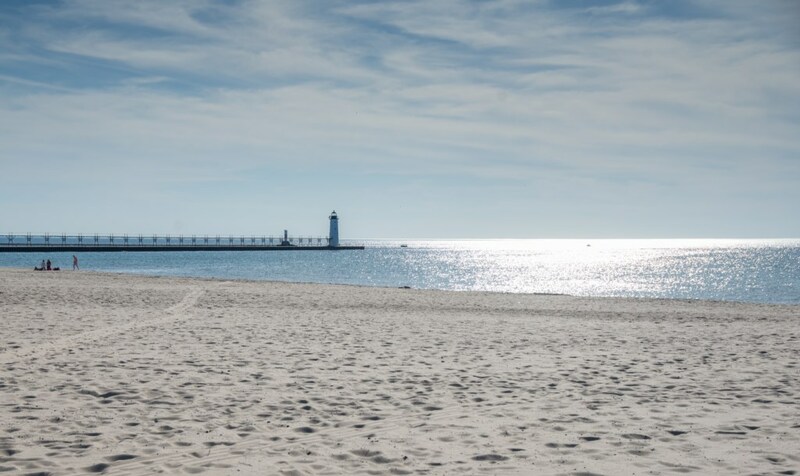 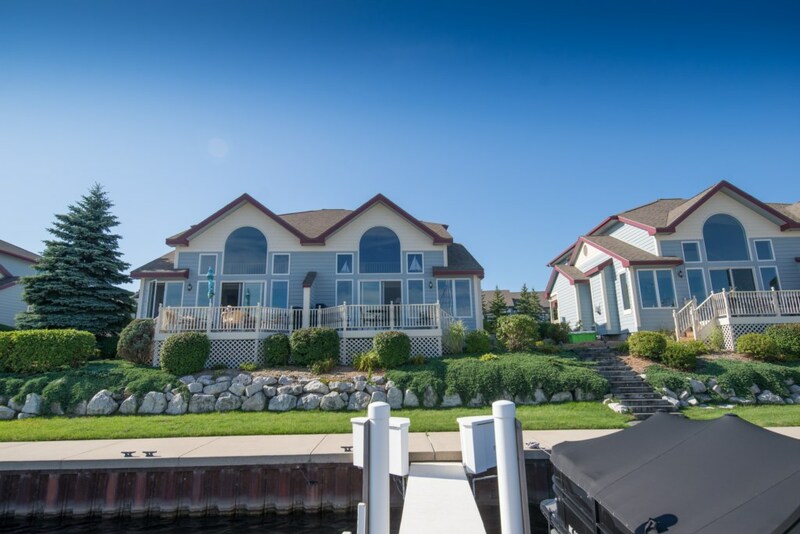 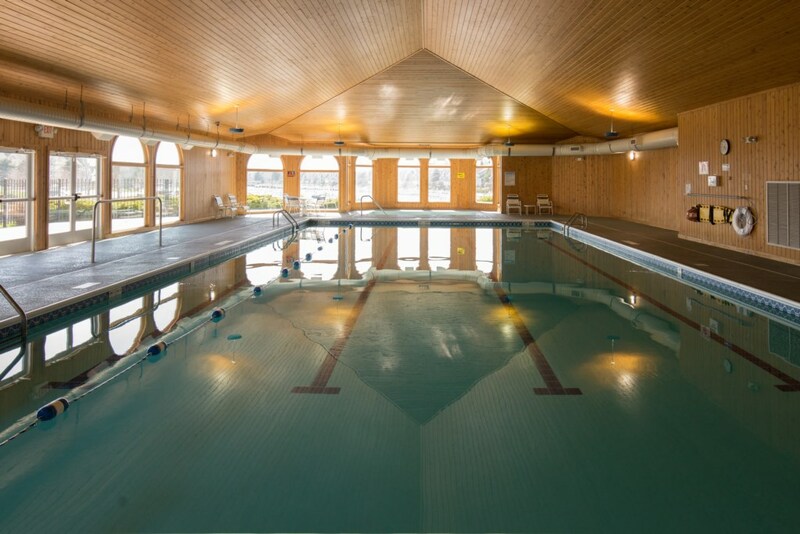 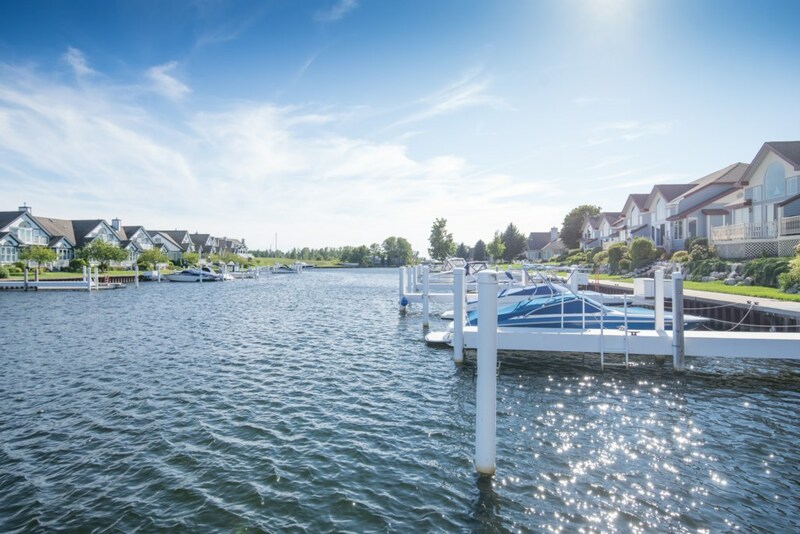 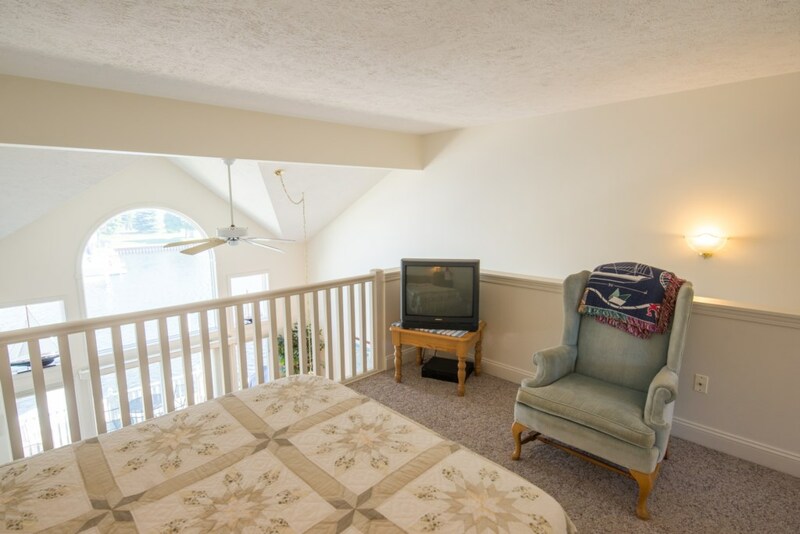 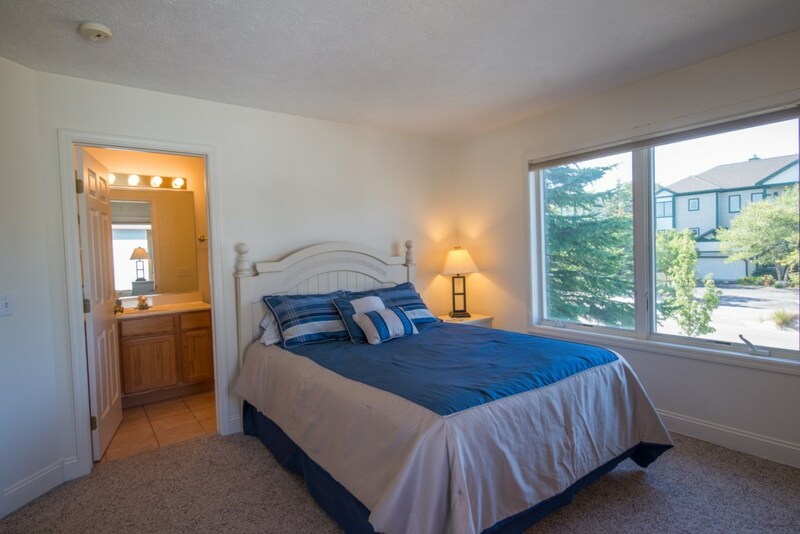 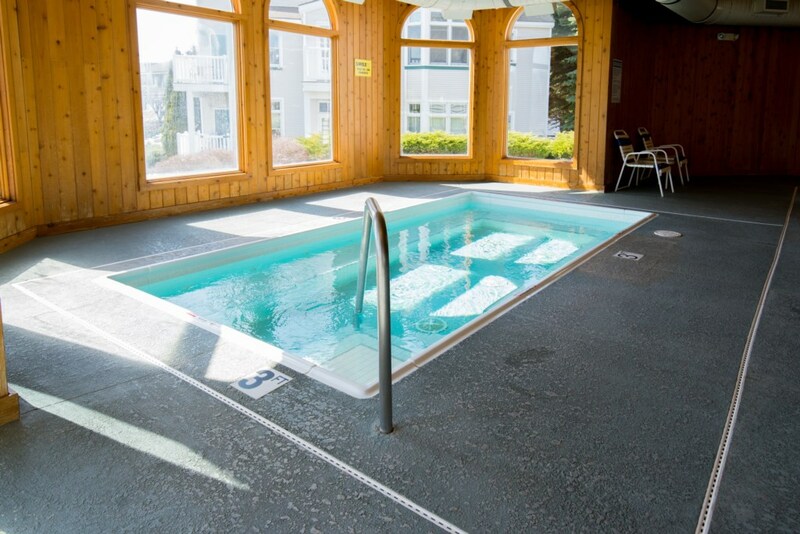 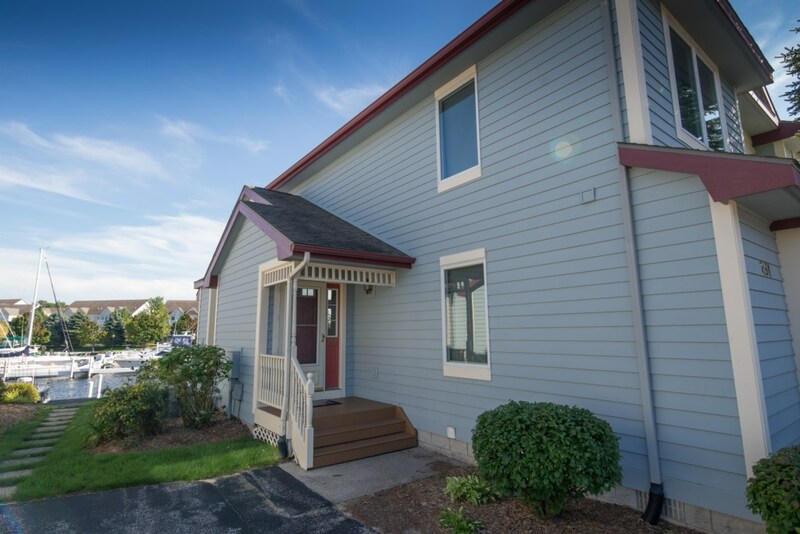 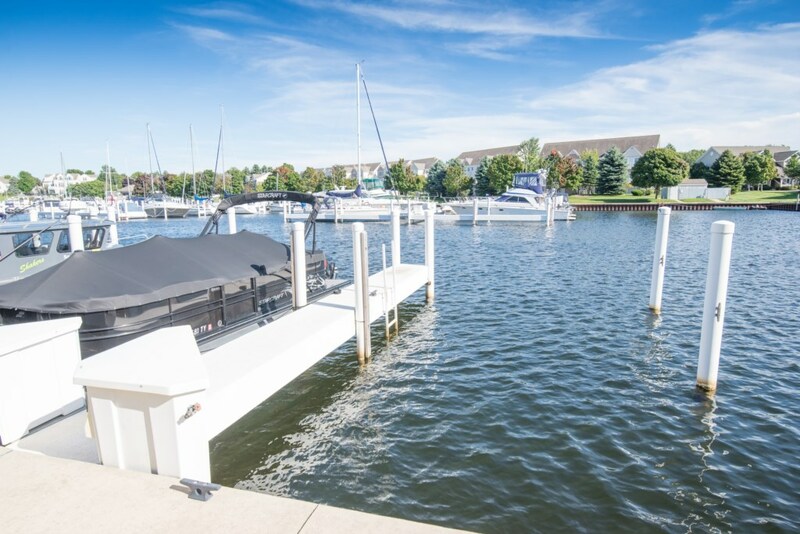 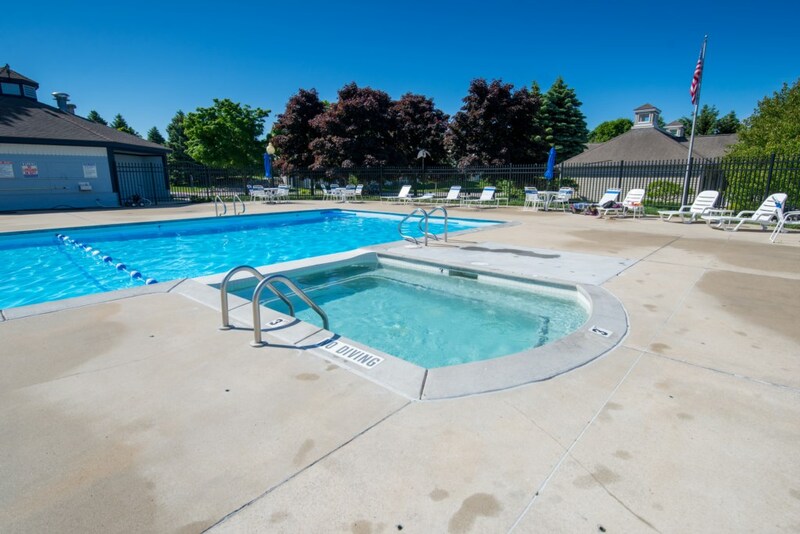 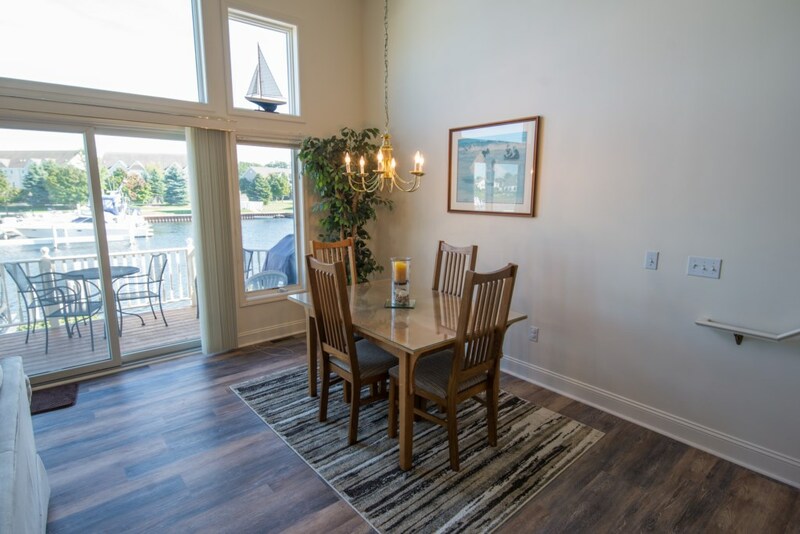 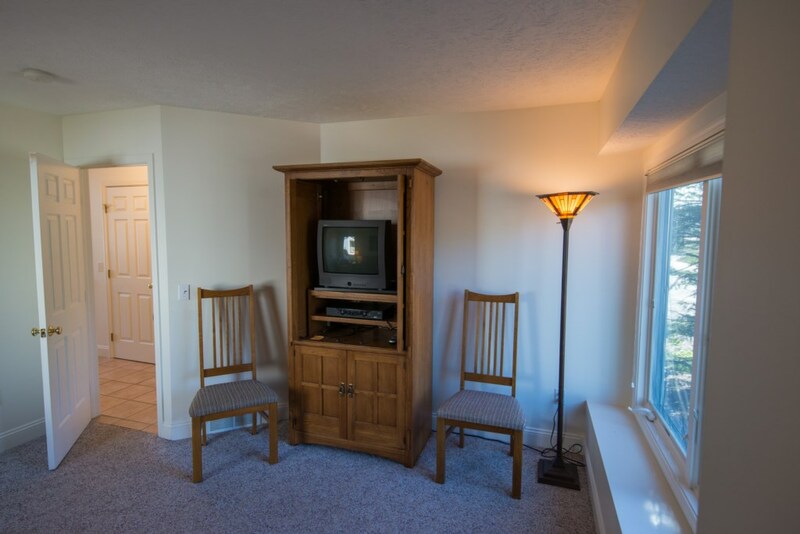 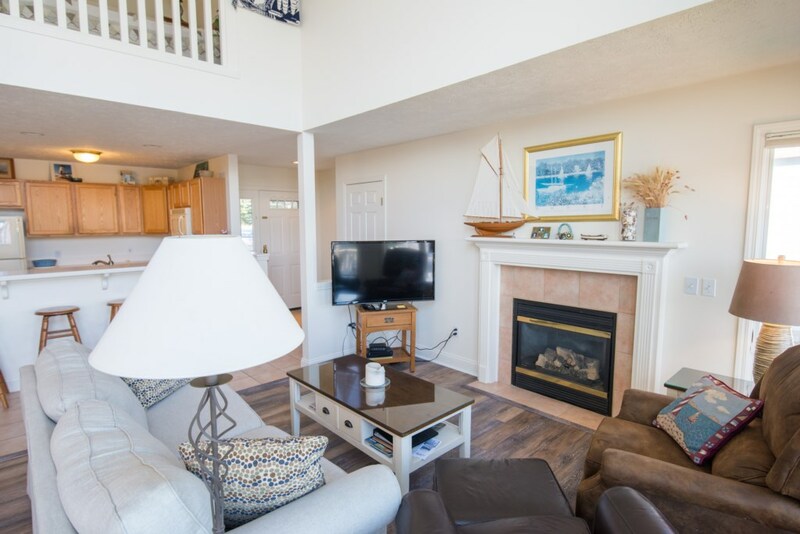 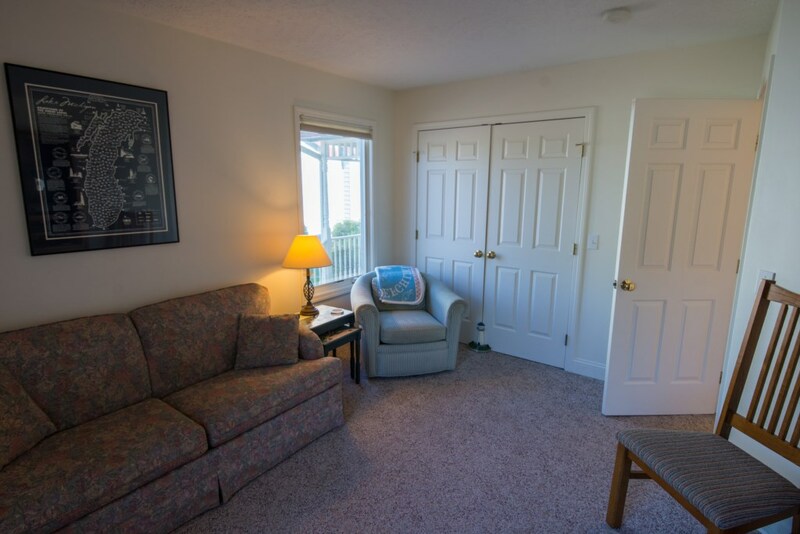 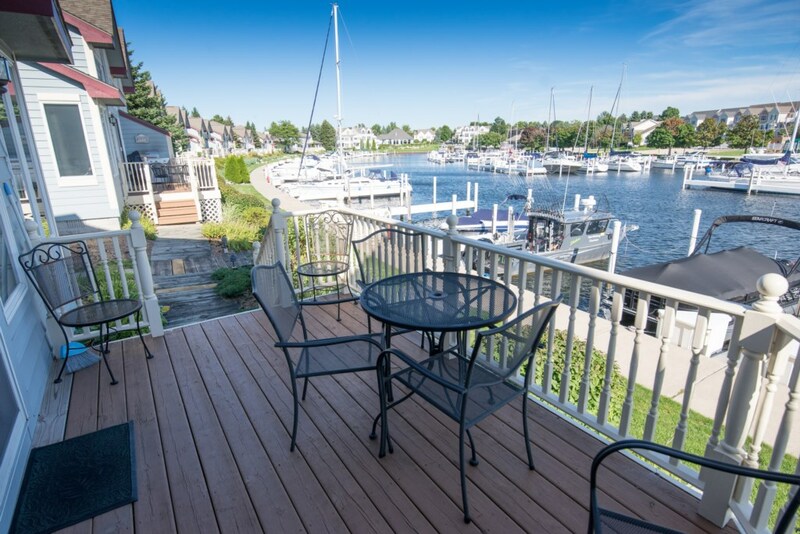 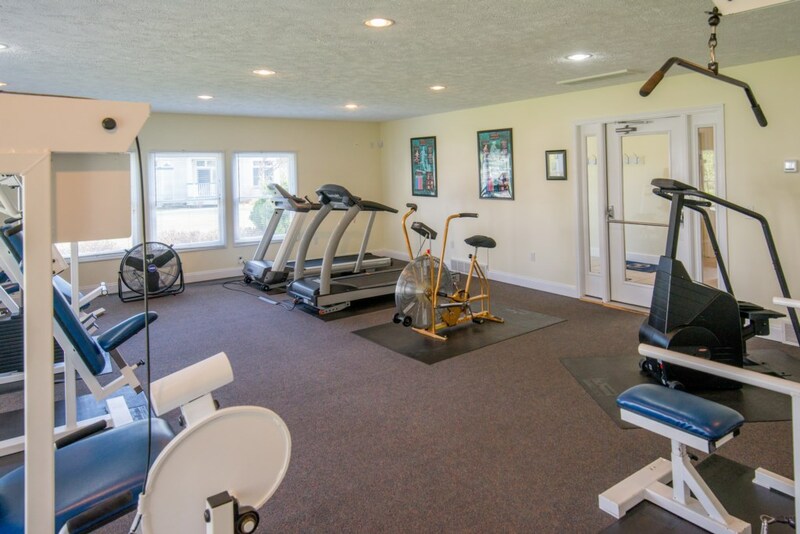 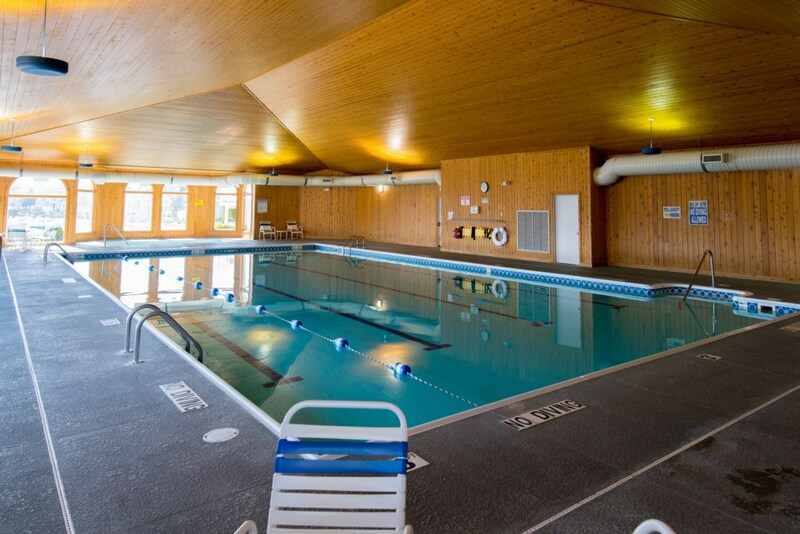 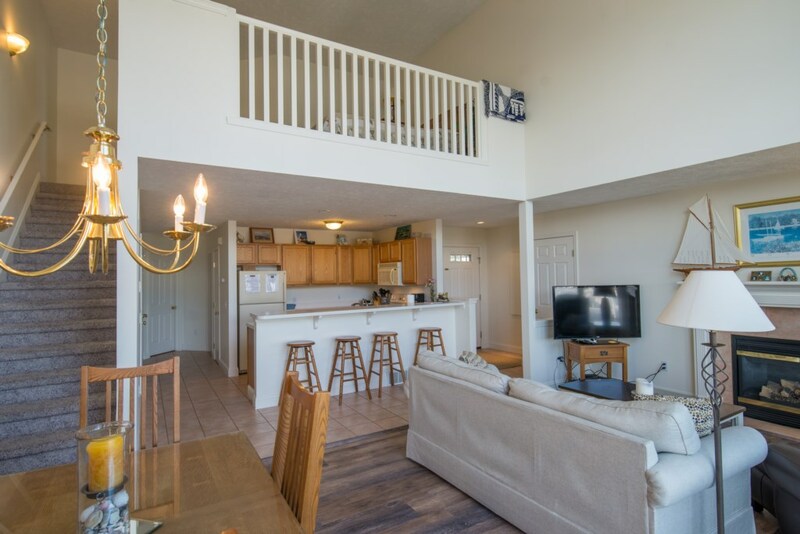 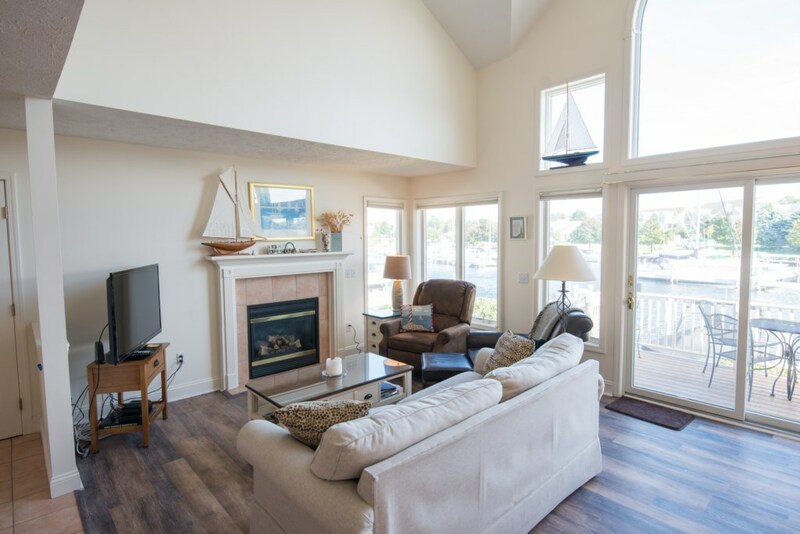 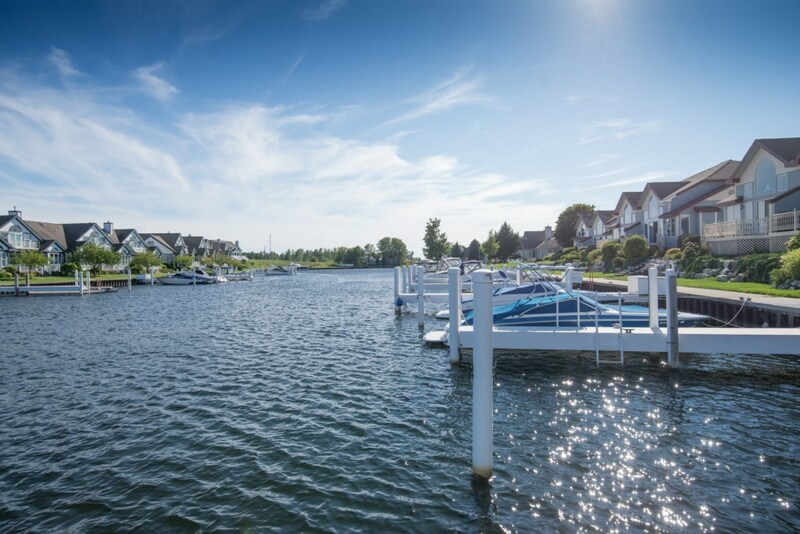 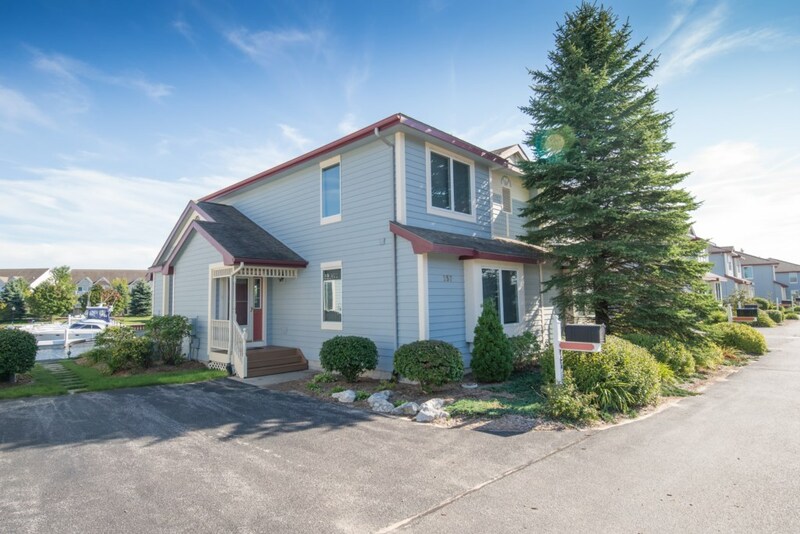 Located in Harbor Village on the shores of Lake Michigan's sugar sandy beaches with beautifully landscaped grounds, a deep-water marina with slips for rent, community fishing dock, indoor and outdoor swimming pool and spa, fitness center, and a gated playground for the children to enjoy.